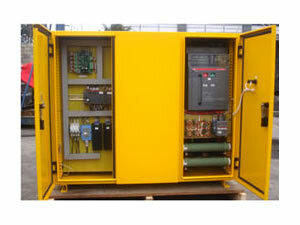 The inverter rectifier brake control module is mainly used as rectifier brake units of heavy mining trucks, which use diesel generating power supply for AC frequency conversion multi-axis drive. 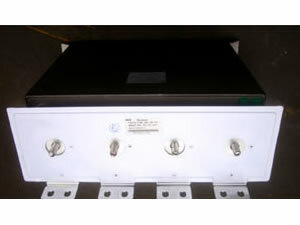 This brake control unit provides DC bus voltage for high-power frequency transformer. It adopts super power IGBT electronic switch, which can control the DC bus voltage within the inverter's bearing range and protect the high-power inverter's safety. 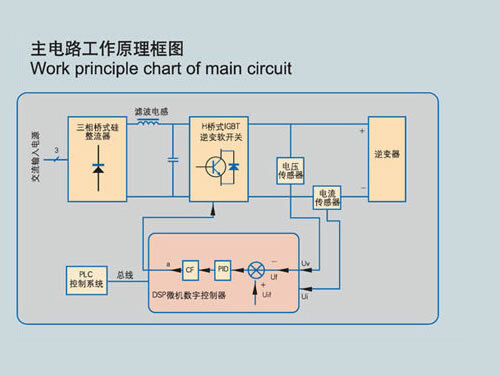 The inverter rectifier brake control module's control system adopts DSP microcomputer digital control technology. With a fast dynamic response speed, high control precision and smart protection, this brake control unit can also be commonly used as rectifier brake units of military heavy truck, marine inverter and oil drilling rig inverter. 1. Master controller of this brake control unit uses DSP microcomputer digital power and instantaneous value of double closed loop control. The equipment is of quick response speed and no overshoot. 2. 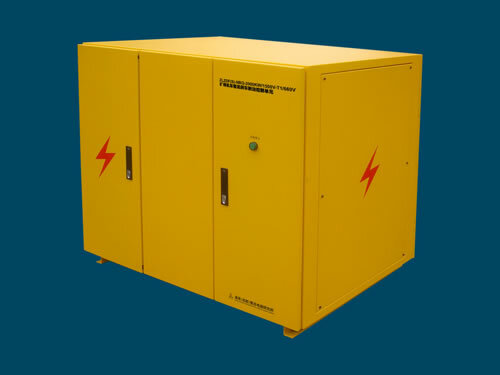 The inverter rectifier brake control module owns many protection functions, such as open phase, over voltage, under voltage, quick fuse or fuse alarm protections of AC power supply, output over current and current limiting protections, output short circuit and instantaneous overload protections. 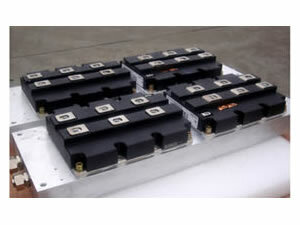 This brake control unit also possesses functions of over temperature and overheat protections of IGBT power components, switch rectifier transformer, quick rectifier diode components and copper bus bar protections. 3. Inverter rectifier brake control module can display, store and record working current, voltage and history curves of current and voltage. 4. According to customers' requirements, we can configure CAN BUS, PROFIBUS, ETHERNET, RS485 and RS232 optical fiber communication interface to realize remote control or monitoring. 5. This brake control unit can be connected with computer through RS485 communication interface. It can also be stored by U disk then re-stored to computer, which is convenient to save customers' files. 6. Inverter rectifier brake control module conforms to national GB3859-93 standards and IEC60146 requirements. 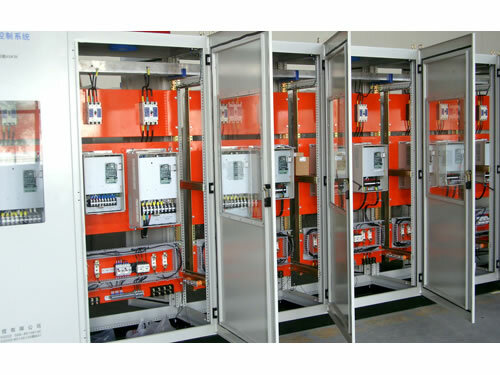 Chengdu General Rectifier Research Institute is a professional manufacturer and supplier of inverter rectifier brake control modules in China. In addition to this brake control unit, we also produce PLC computer automation integrated control system. Our products have been exported to many countries and regions like USA, Germany, Australia, Singapore, India, Brazil, Iran, Vietnam, Kazakhstan and Malaysia, etc.